It's finally June! Our annual buds retreat is only weeks away! Are you signed up for THE event of the season?? Welcome to March. Many of you are still wondering where February went, I know I am. As things are starting to wrap up with getting all your clients information completed for 2016 it is the perfect time to take a deep breath and look around. I have been trying my best to not rush through my day. I realized last week that I have not been doing a very good job at that. I have been snow-birding in Florida and finishing up my 5th week of being here. When I was turning to get out of my subdivision (for the umpteenth time) I noticed a group of cows on the side of the road. I had not noticed these anytime in the previous 5 weeks and thought how many times I had missed it just because I was in a huge hurry. Not that cows are super exciting but quite out of the ordinary in this area and a great reminder to myself to slow down. How many cows are you missing on a daily basis? So I was watching the Goldberg's last night (don't usually), the teenaged son took his career aptitude test only to find out his match was as a bookkeeper. He exclaimed "Bookkeeper - I don't even like the library". I am so excited to announce the official roll out of the Bookkeeping Buds website. Thank you to everyone that has encouraged me and supported me up to this point. Your support has helped me bring an idea that has been in my head for the last 5 years to fruition and enabled me to share it with all of you. BookkeepingBuds.com is your Bookkeeping Happy Place. We currently have 2 local group meetings in the Chicago Suburbs that meet monthly to share ideas and learn from each other. The website will be another spot for sharing these ideas as well as allow bookkeepers from across the country that may not have a network of people around them to join in as well. There are many benefits of being a member of Bookkeeping Buds. Members will be able to participate in the Forum a safe haven to ask questions and bounce ideas off of each other. No more concerns about posting on social media and worrying if your clients will see the questions you ask. The website also includes a chat feature within the forum if you are looking for quick answers with others in the forum at the same time. What makes Bookkeeping Buds different is our emphasis on setting goals. You will be able to participate in Quarterly Goal Setting activities. The first quarter is well on its way, but now that W2’s and 1099’s are over there is still plenty of time to focus on a company goal. Recently we also incorporated stating a health/wellness goal as well. As a member you will also have access to our calendar which will keep you informed of trainings and events going on with an easy link to access them. You will also be listed on our directory for business owners to find you when they are looking for help. 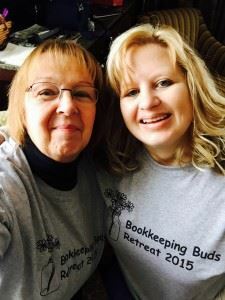 My favorite benefit is a discounted member rate on the Bookkeeping Buds Retreat being held June 21 and 22 in Naperville IL. The retreat will be limited to 100 attendees so that you are able to network without feeling overwhelmed. 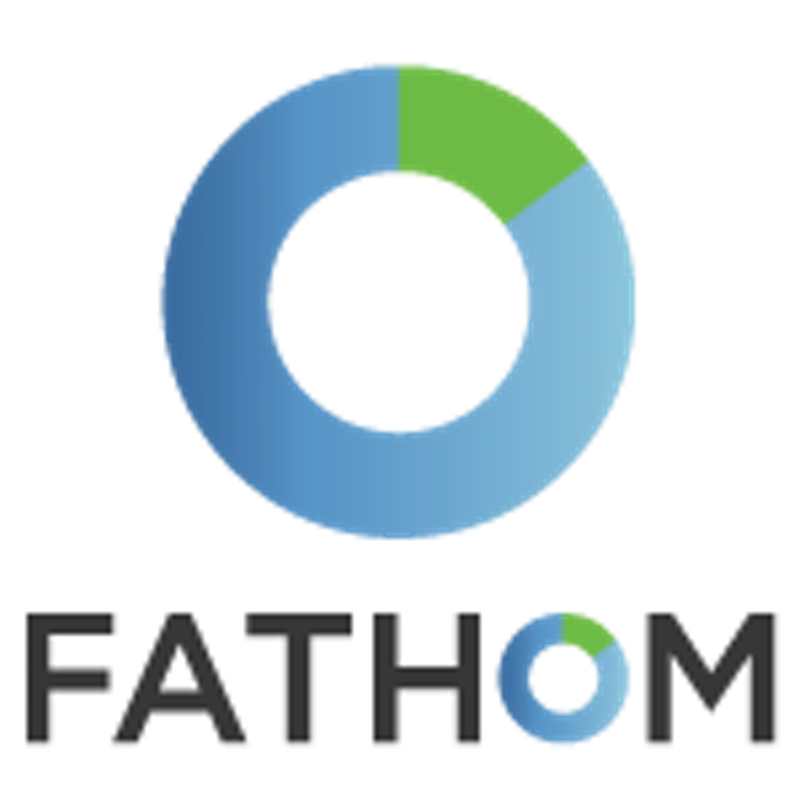 The event will include business speakers and vendors including Right Networks and TSheets. The second day will be health and wellness classes to focus on you for a change. Welcome to Bookkeeping Buds! Take a look and let us know what you think. Future newsletters will include tips and tricks for bookkeepers, upcoming events, and guest blogs from a variety of vendors and members. Goal setting is an important part of Bookkeeping Buds. We require you to state your goals once a quarter to help keep your business on track and moving in the right direction. Goals can be anything from getting rid of a client to trying out a new app that you have heard about. We have also encouraged creating a health/wellness goal each quarter, something that does not have to do with business. This goal is usually much easier to obtain such as going for a massage, reading a book a month, or working out three times a week. Regardless of what your goals are, know there is a community behind you to help you succeed. One of the biggest struggles that I faced when I started as a solopreneur was the lack of a sounding board. Although I did not miss the office politics and endless birthday cake celebrations that occurred when I was working for someone else I did miss not having someone to bounce ideas or issues off of. When I realized that there were others that felt the same way, the result was the creation of the Bookkeeping Buds group. 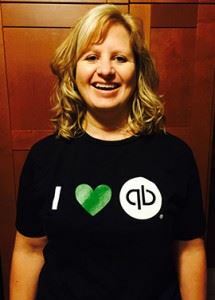 It all started when I was invited to join the Chicago QuickBooks ProAdvisor Group in 2009. The group meets monthly and discusses QuickBooks and other related accounting questions. We have a speaker to discuss a business topic and then there is time for general networking. The group is made up of about 60% CPAs and tax Accountants and 40% bookkeepers but everyone is a Certified QuickBooks ProAdvisor. Although I enjoy the group and I learn a lot from attending, I didn’t feel that I could ask all the questions that I had about running a small business and how to deal with clients. I brought the idea of forming a smaller group to be able to discuss these issues to my favorite bookkeeper Kay Morgan, Your Front eOffice. The concept was to meet monthly to share ideas on any issues that we were facing and see how others were handling those issues. She was completely on board. We started with only the two of us and a couple of others that met a local coffee shop but then it quickly evolved into finding a separate meeting room to hold 12 pretty vocal Bookkeepers. Nothing is really off limits we discuss marketing, best practices, and new products we are using. The group is made up of all women who each own their own Bookkeeping business. Some include tax work or other specialties in their practice, some have employees and some do not. The common thread between us is that we were all looking to share ideas and help each other grow our businesses. This year we started requiring everyone to write down their goals each quarter and we do our best to help each other achieve them. Technically we are all competition but we are fortunate enough to have plenty of business in the Chicago area that it is not an issue. Many times we even share leads if there is someone in the group better suited to help the new client and we also sub-contract for each other. The monthly meeting is a must attend for everyone not because we require it but because everyone gets so much out of the couple hours we spend with each other. I would highly encourage everyone to stop looking at your competition as the enemy and think about learning from them instead. I am very thankful for everything I have learned from the amazing women in our group; every one of them brings something unique to the table and is always very open to share it. I know I am much farther along in my business attending these meetings then I would have been bouncing ideas in my office off my cats.